A portion of the Jackman’s general store became the second Aldergrove post office. 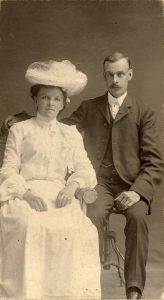 Philip Jackman Jr. moved in with his parents and became the Alder Grove postmaster from 1887 to 1890 and again from 1893 to 1903. It is believed that Philip Jr. would carry the mail up the Yale Road, and then take the old trails up to Lehman’s Landing to put the mail on river boats. 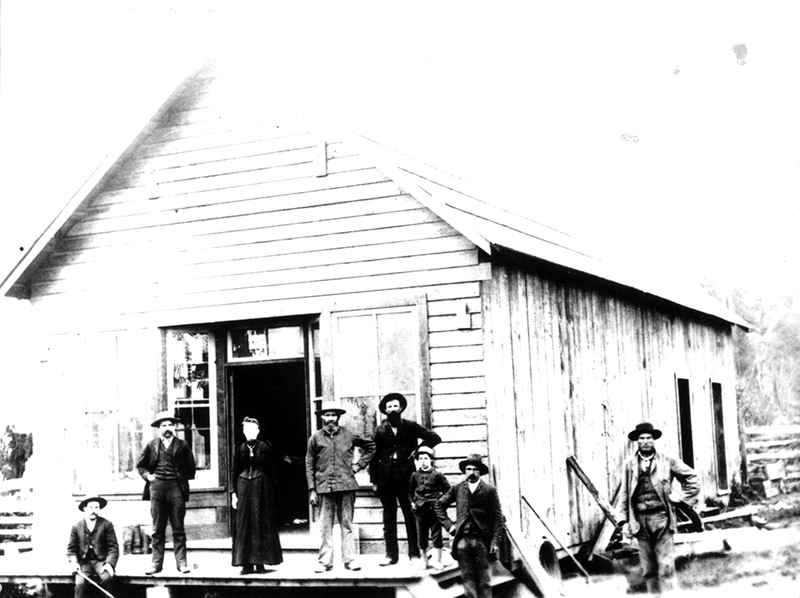 The first Aldergrove post office was opened by Mr. E. Whyman in his Yale Road house, south east of the Jackman property. Jackman’s store is believed to have closed after approximately three years. The store closed because of the small population in the area and the proximity to the existing Shortreed store one mile west along the Yale Road at Shortreed Corners (present day 264th Street). It is not clear if Jackman’s store building carried on as the post office.